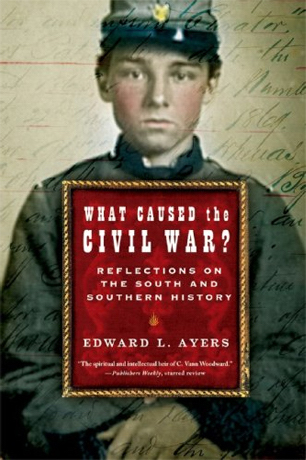 Edward "Ed" Ayers is the author of many books and articles about the American Civil War and the American South. 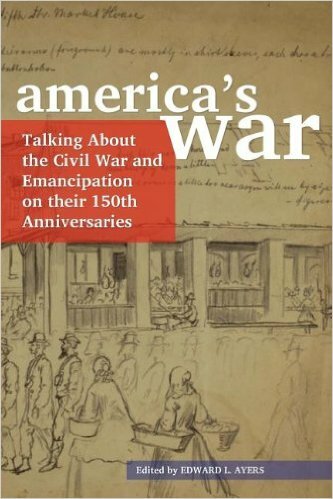 The Thin Light of Freedom: The Civil War and Emancipation in the Heart of America was published in October 2017 by W.W. Norton. Thin Light continues the story begun in the Bancroft Prize- and Beveridge Award-winning In the Presence of Mine Enemies. 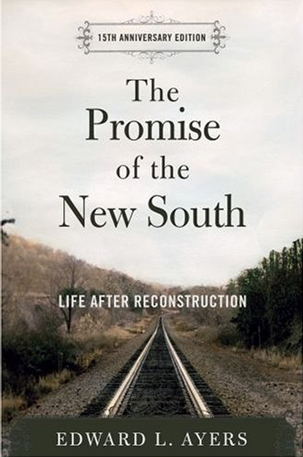 The book received the Lincoln Prize from Gettysburg College and the Gilder Lehrman Institute of American History and the Avery O. Craven Award from the Organization of American Historians.